Currently working on Chinese localisation. 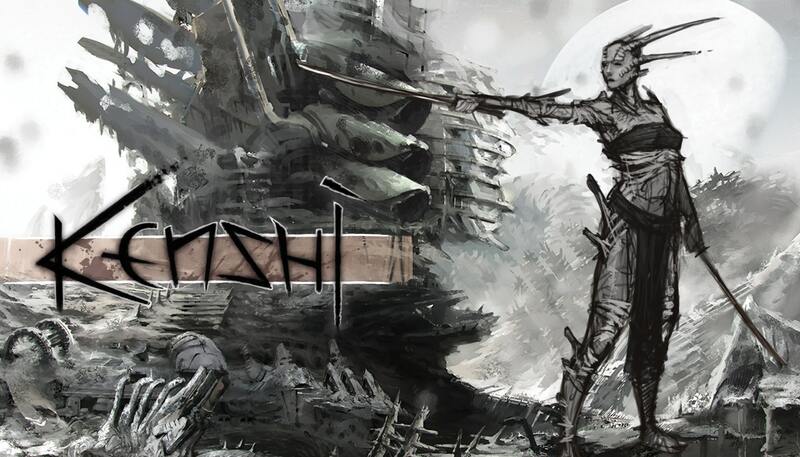 We are still supporting Kenshi, please continue to report any crashes or bugs to the forum. Thank you for supporting us! Update 1.0.22 is out now! 1.0.23 is out on the experimental opt-in branch. Please report any bugs or feedback to either the Steam or Lo-Fi forums. Thank you.